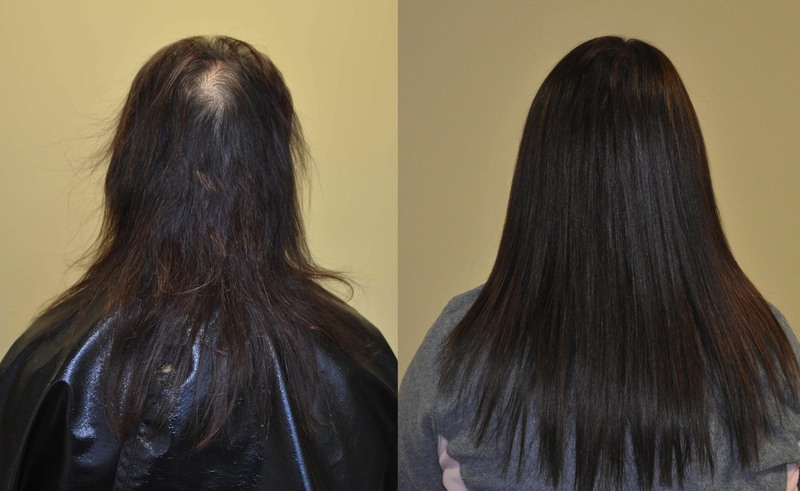 This hair extension makeover shows the remarkable difference fusion extensions can make for those suffering with very fine hair or hair loss. 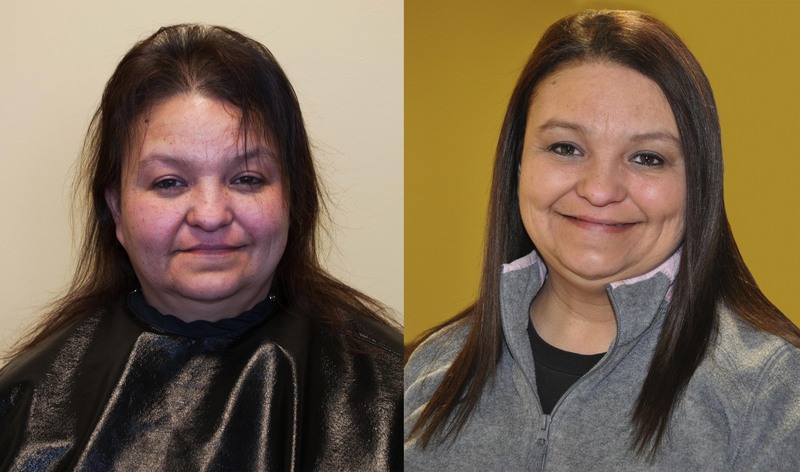 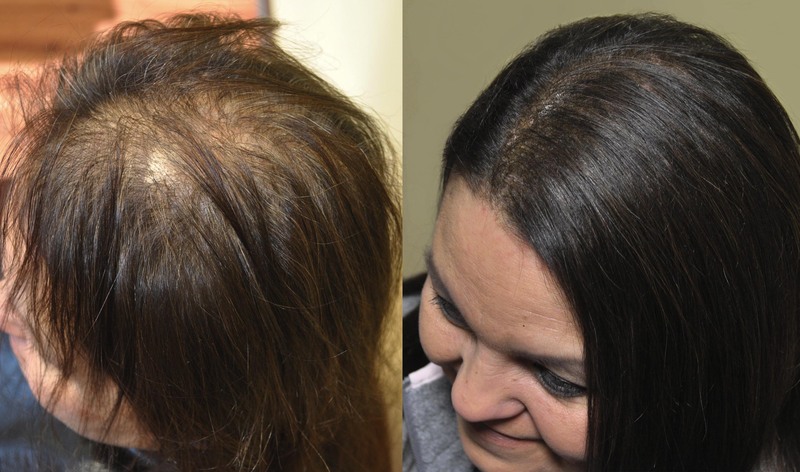 In these before and afters, Vikki Humann Parman, co-owner of Di Biase Hair Extensions USA, shows how skillful application of fine bonds can completely transform an individual’s image. 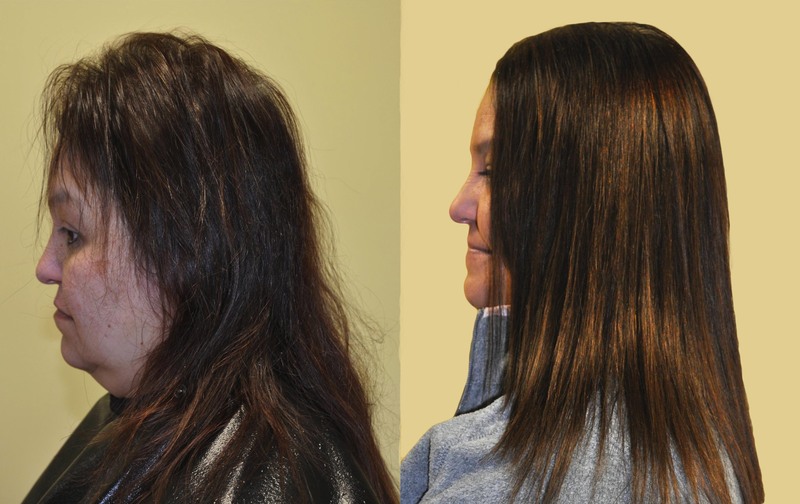 Color and cut by Kelly D’Ambrosio.